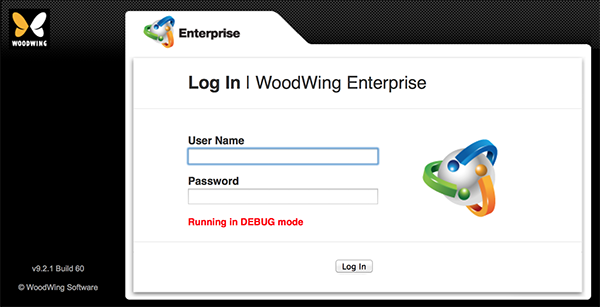 This message is a warning that Enterprise Server is running in DEBUG mode: a level of error logging in which the most amount of information is stored. It is important to be aware that this option is set because saving the data to the logging files can negatively affect overall performance of the system. This message is directly related to having a folder defined to save the error logs to (see Logging Enterprise Server 10 activity).